Systemic Formulas GCEL Cellular Glutathione is a premier source of acetyl-glutathione in a masterful blend of herbs, B vitamins and aminos for maximum efficacy. 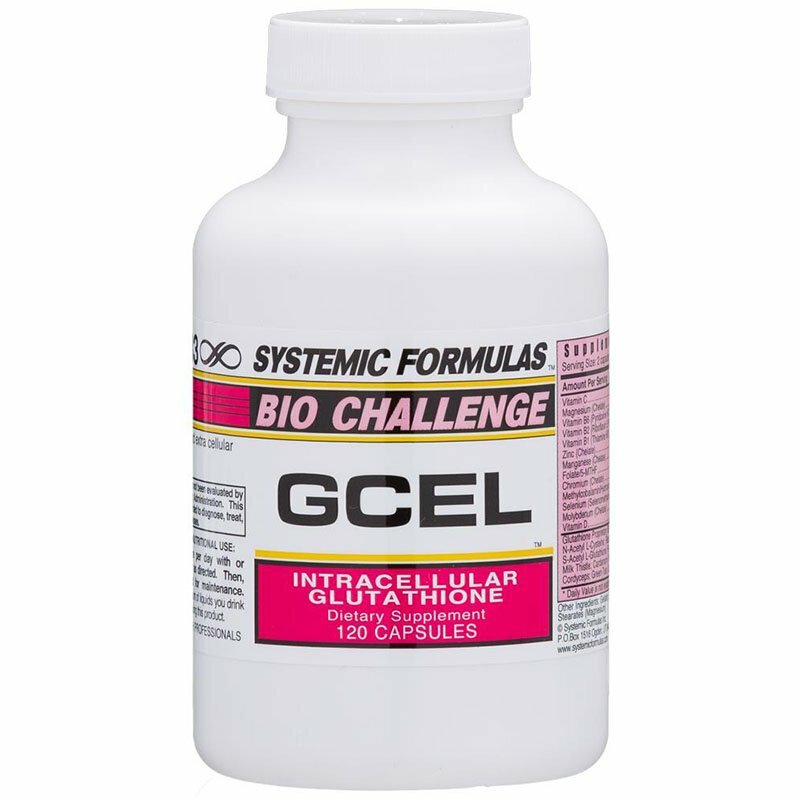 Gcel helps boost production of glutathione peroxidase, perhaps THE key antioxidant in detoxification and free radical elimination. 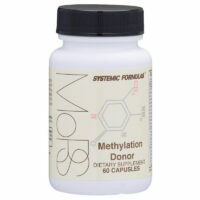 May also help protect mitochondria—the principle source of cellular energy—from cancer causing pro-oxidants. 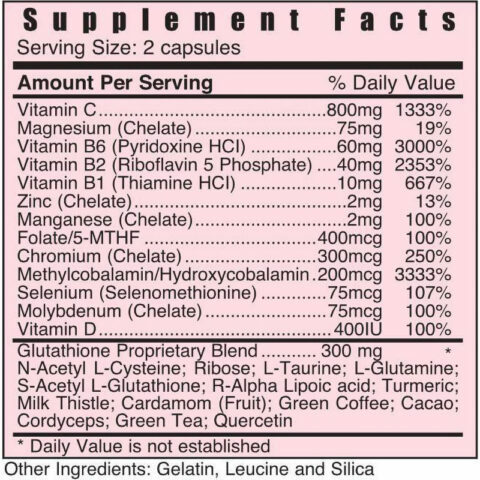 Historically, glutathione supplementation has been ineffective because it is degraded in the G.I. tract and in the bloodstream.That changed with the advent of “acetyl glutathione,” the only oral form clinically proven to reach the cells. 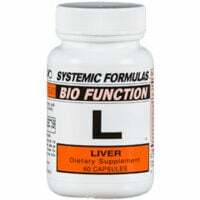 Dosage Systemic Formulas GCEL Glutathione: 1 to 4 a day, with or without food to restore antioxidant balance. Then one daily for long-term antioxidant support. 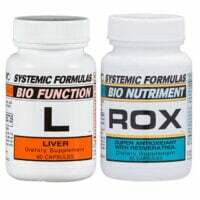 Works well with ROX antioxidant with Resveratrol.